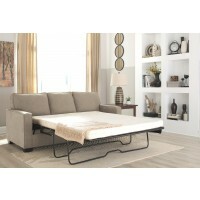 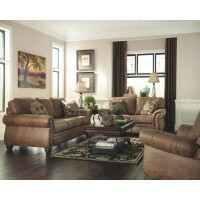 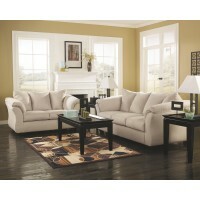 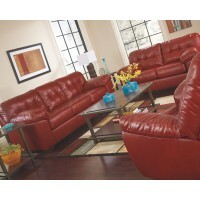 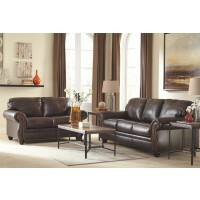 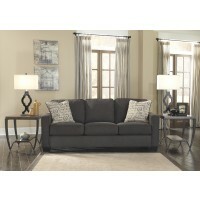 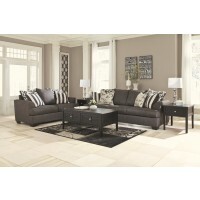 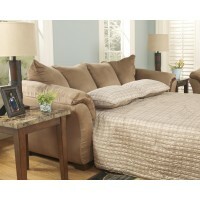 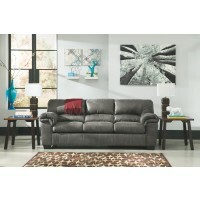 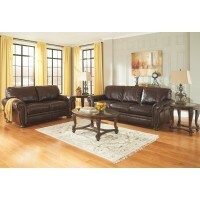 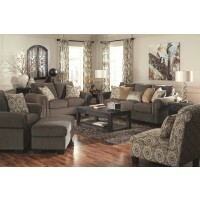 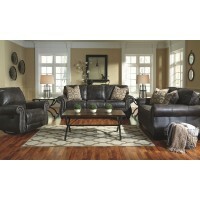 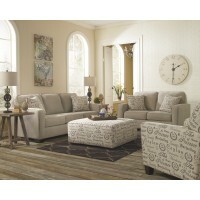 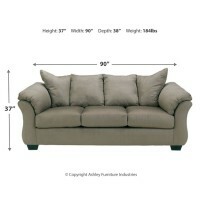 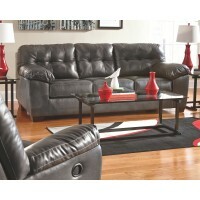 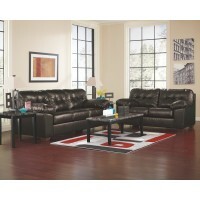 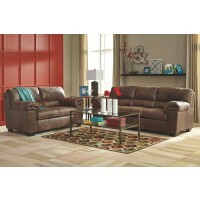 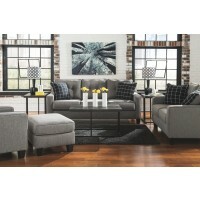 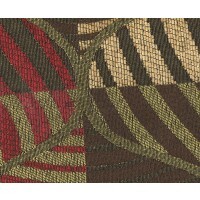 Shop our cheap sofa beds, purchasing one as part of a living room set or as a standalone for a smaller guest bedroom. 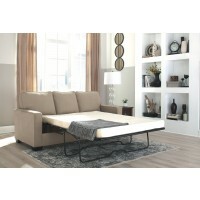 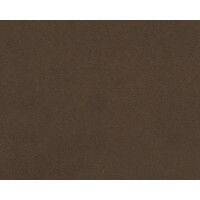 If you can’t find a style or finish you like, try browsing our futons, which are also great for sleeping. 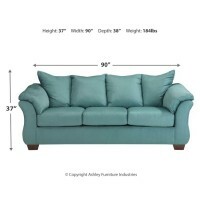 Visit either of our stores, where a staff member will help you select the pull out couch that matches your needs and schedule your same-day delivery.